GRAND DESIGNS? 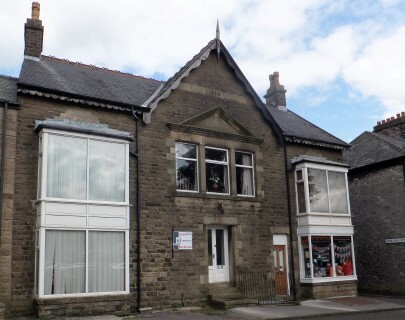 Detached building on the outskirts of Buxton with stunning views and planning consent for conversion to a four bed house with off road parking! EPC: G Ref: BXCS282 - SOLD! £39,950! STARTER HOME OR INVESTOR OPPORTUNITY! 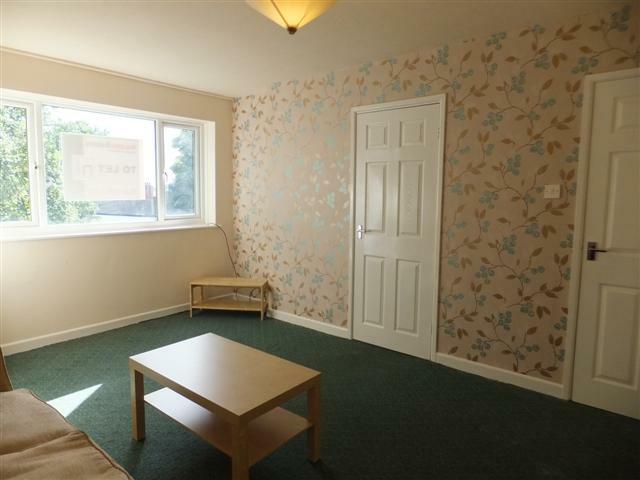 Refurbished Studio flat in quiet location by Buxton Market Place. Situated on the second floor of a period building with views to the rear, the property comprises: Lounge with telephone point, galley kitchen with fitted hob and space for fridge, sleeping area, own wc/shower room with new shower and cubicle. New flooring and painting throughout. Controllable electric heating, double glazing and security intercom. E:C. Ref: BXRS301- SOLD! Five bedroom freehold period property, located within easy walking distance of Broad Walk, the Pavilion Gardens, Buxton Opera House, and Buxton town centre. Also conveniently nearby are a range of healthcare practices as well as Buxton Community School, a launderette, public transport, hotels, bars, restaurants and public houses. Situated in the historic Dome, the University of Derby's Buxton campus is just around 10 minutes walk away. This spacious maisonette is part of a Grade II listed building and currently HMO licensed by HPBC. Many original features and plenty of space for a very affordable £175,000! E:F Ref: BXRS265 - SOLD! Interest in properties like this may be registered. 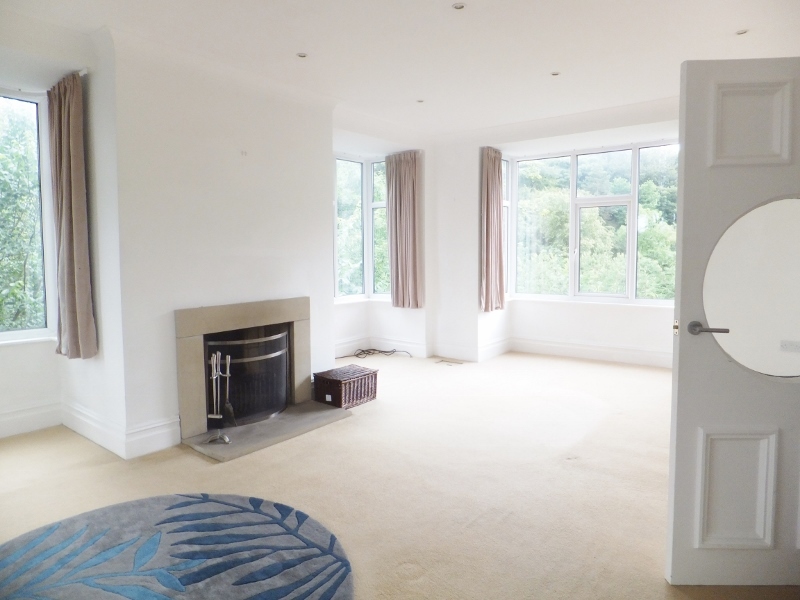 Larger and cheaper than many bungalows and with easy access as almost totally on one level, a light and spacious three bedroom ground floor apartment with own entrance, private terrace, and beautiful views over the surrounding woodland with stream! 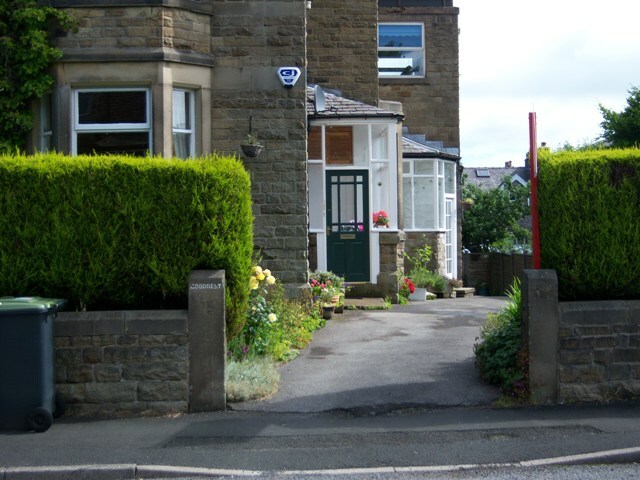 Located in a quiet area of Buxton, tucked away from passing traffic, this lovely property comprises: Entrance, dine-in kitchen, large lounge with fireplace and windows to three sides, three bedroooms (master with en-suite bathroom), family shower room, gas central heating, and own treetop-level terrace! E: D. Ref: BXRS274. - SOLD! Property developer? Home builder? Looking for a project? Stop your search now! You have just found it! This chain-free two bed semi-detached house with paved front and large rear garden is ready to realise its potential to make a lovely home for a couple or small family. Tucked away in a tidy Swinton cul-de-sac where properties rarely come to market, it is within easy walking distance of the local primary school and shops, and with no passing traffic is quiet enough for children and pets to play outdoors. Double glazing is fitted throughout and a replacement gas central heating boiler provides heat and hot water. Ref: AH1 EPC: D 59 - SOLD!